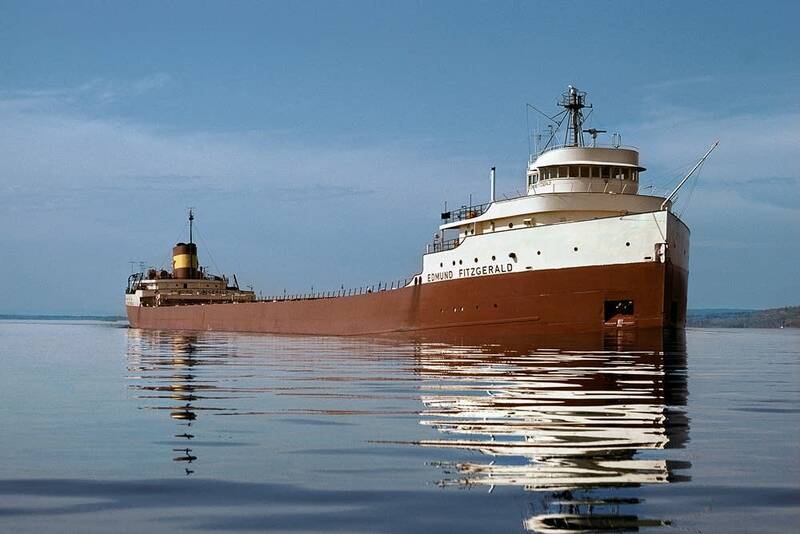 Saturday is the 43rd anniversary of the sinking of the Edmund Fitzgerald, and an annual remembrance ceremony will take place on Minnesota's North Shore. The 29 crew members on board the Edmund Fitzgerald lost their lives when the freighter sank in a massive storm on eastern Lake Superior on Nov. 10, 1975. The ship had left the Twin Ports with a load of iron ore; many of the crew members had ties to northeastern Minnesota and northwestern Wisconsin. The wreck was immortalized by Canadian singer Gordon Lightfoot's famous song. Each year, Split Rock Lighthouse on the North Shore hosts a ceremony on the anniversary of the wreck. It'll take place at 4:30 p.m. Saturday. Lighthouse staff will toll a bell 30 times — once for each man who lost his life in the wreck of the Fitzgerald, as their names are read, and a final time for all lost mariners. Then the lighthouse beacon will be lit; it's the only time each year when visitors can climb the tower after dark and see the lit beacon. 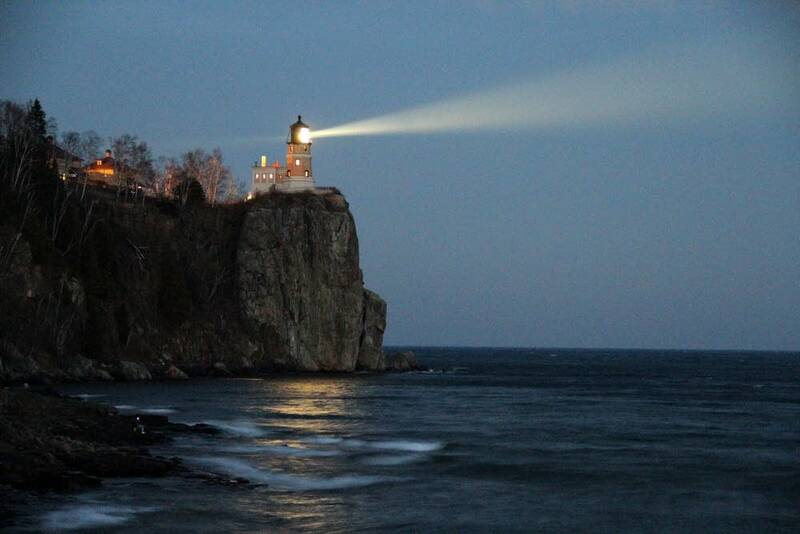 After the lighthouse beacon is lit, photographers and other spectators gather on the rocks and beach below to watch the light shining out over the Lake Superior waters — where the Edmund Fitzgerald passed in the distance on its final voyage, 43 years ago.